Andy Linton, a native of Virginia’s Eastern Shore, has been guiding hunting parties since 1965. 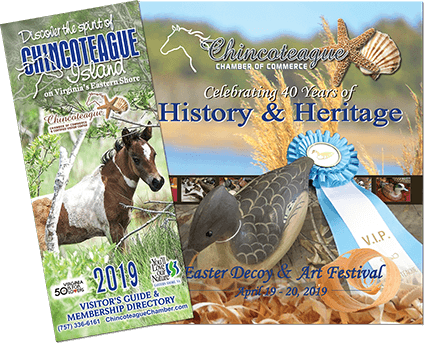 Featured in Disappearing Delmarva – Portraits of the Peninsula People, The Washington Post, the television program “Virginia Outdoor Life”, and local newspapers. He is well respected and known as the Eastern Shore’s most experienced hunting guide. Licensed by the United States Coast Guard as a Master Captain, he provides a personal touch and is the sole guide for this business. His return clientele attests to his expertise and dependability.